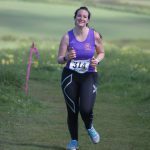 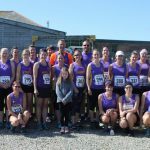 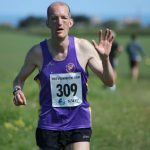 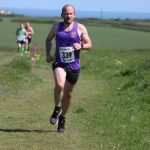 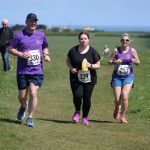 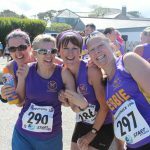 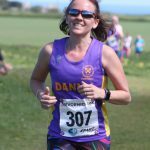 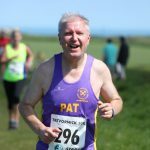 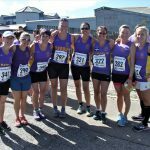 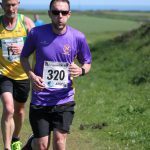 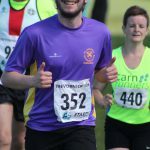 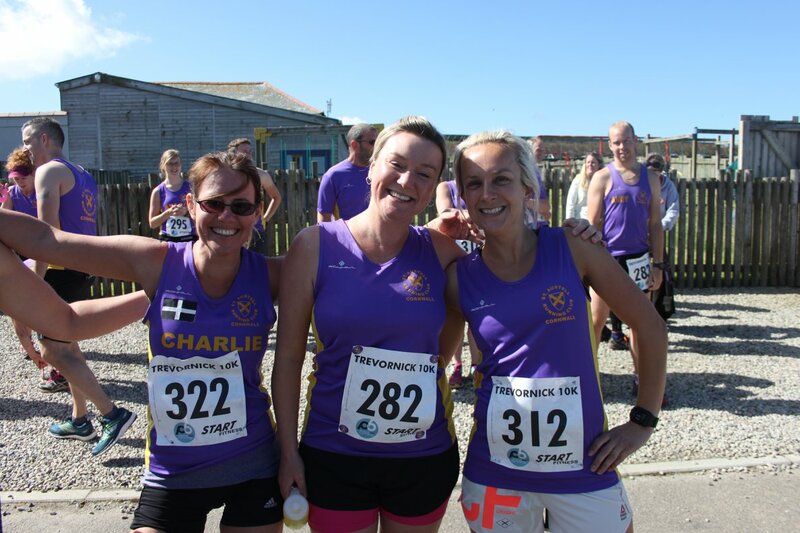 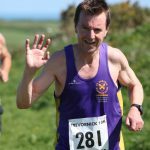 St Austell Running Club’s two teams gave much improved performances to keep up the club’s impressive start to the new GP season. 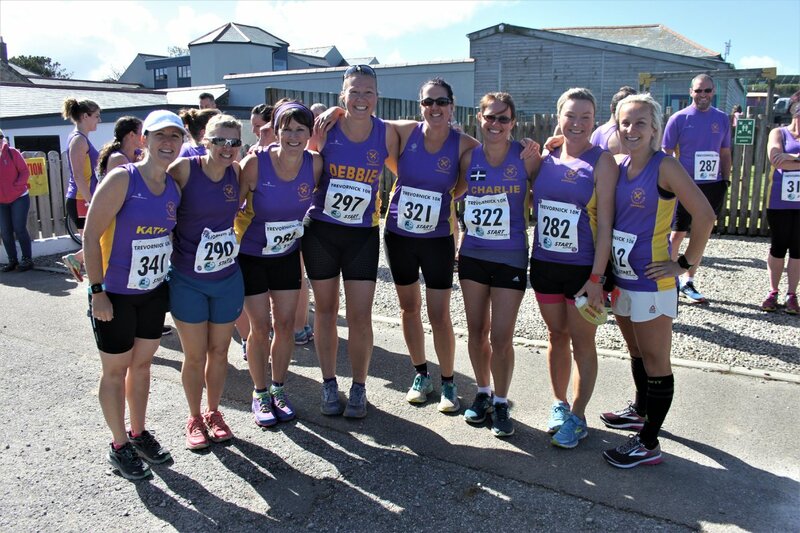 The sixth race in the series again saw a huge turnout from STARC and they did not disappoint the supporters with a number of notable performances, despite the hot and humid conditions. 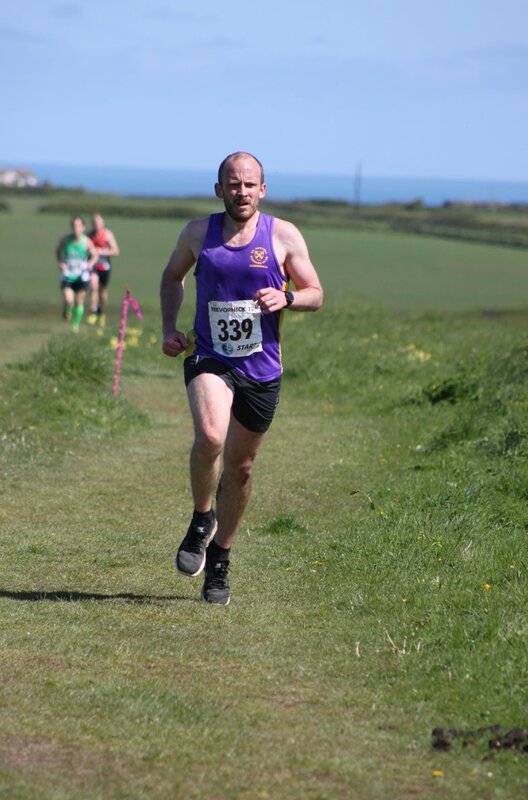 The Men’s team gave a great performance to finish in second place, only behind Cornwall AC. 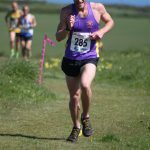 Dan Alsop led the home in sixth, with great performances coming from James Cutlan (10th), Simon Williams (14th), John Wisner (22nd), Tim Adams (25th) and debutant David Tregonning (43rd). 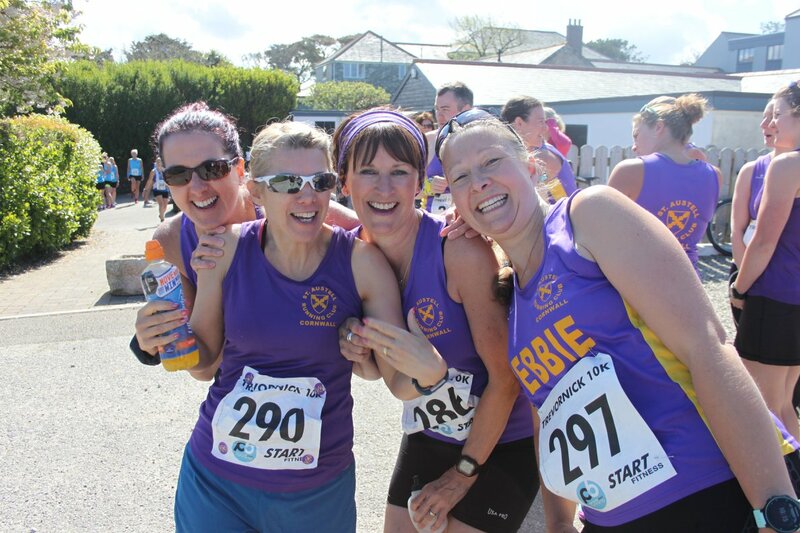 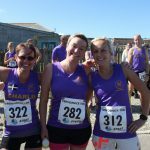 There was also a return to form for the Ladies team, who were just edged out by Cornwall AC for what would have been a top-three finish. 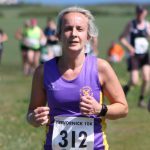 Jessica Buscombe led the home, as she finished third lady overall and third in her age category. 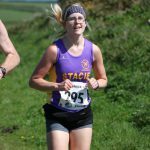 Nicola Smith, followed closely behind in an also excellent fourth-placed finish, with Stacie Marks (18th), Taryn Montgomery-Smith (38th), Jane Moore (50th) and Jo Collins (51st) completing the team. 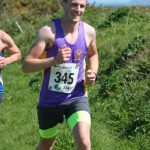 Added to Jess’s third-place category prizes there were also top-three cat finishes for Dan Alsop (third), Simon Williams (first), John Wisner (third), Iain Walker (third) and Doug Alsop (second).